Russia's international reserves rose by $ 1.2 percent in April, the Russian Central Bank announced Wednesday. 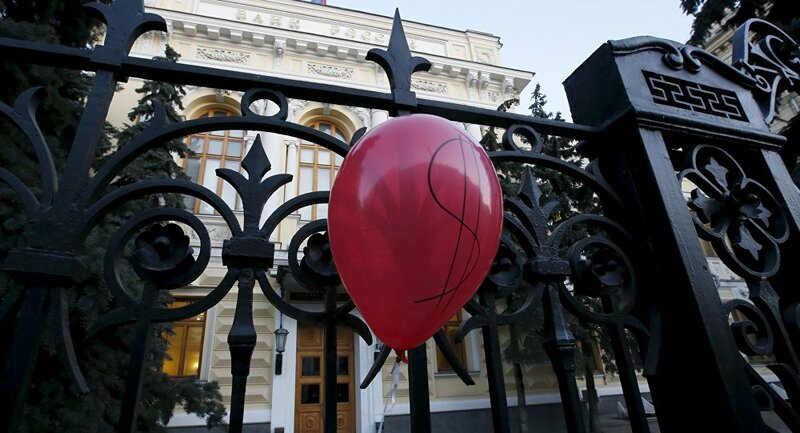 MOSCOW (Sputnik) — Russia's international reserves rose by $4.5 billion or 1.2 percent in April, reaching some $391.5 billion, the Russian Central Bank announced Wednesday. This figure includes special drawing rights, a reserve position in the International Monetary Fund and foreign exchange reserves amounting to $331 billion, the bank's data showed. Monetary gold reserves make up over $60 billion, the Central Bank revealed. Russia's international reserves amounted to a record $598 billion in early August 2008 but then drastically declined to $376 billion due to the global financial crisis.